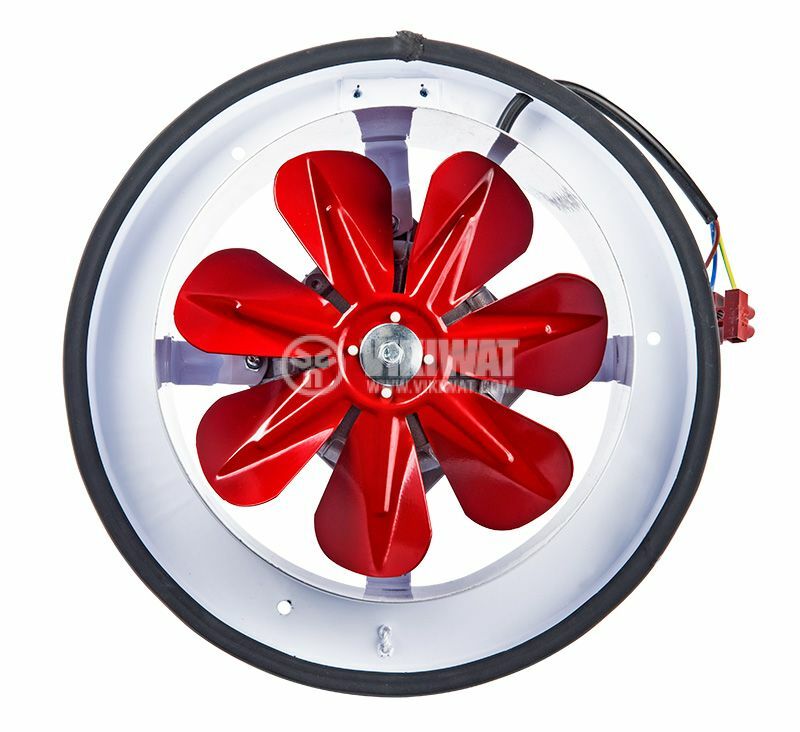 BK160 Axial Industrial Fan, 230 VAC supply voltage 27 W, working opening φ160 mm and flow rate 450 m3 / h.
Axial fans are used when high flow rates are required. 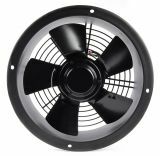 Low operational noise is an advantage when placed in ventilation shafts or ducts in industrial halls or public buildings. 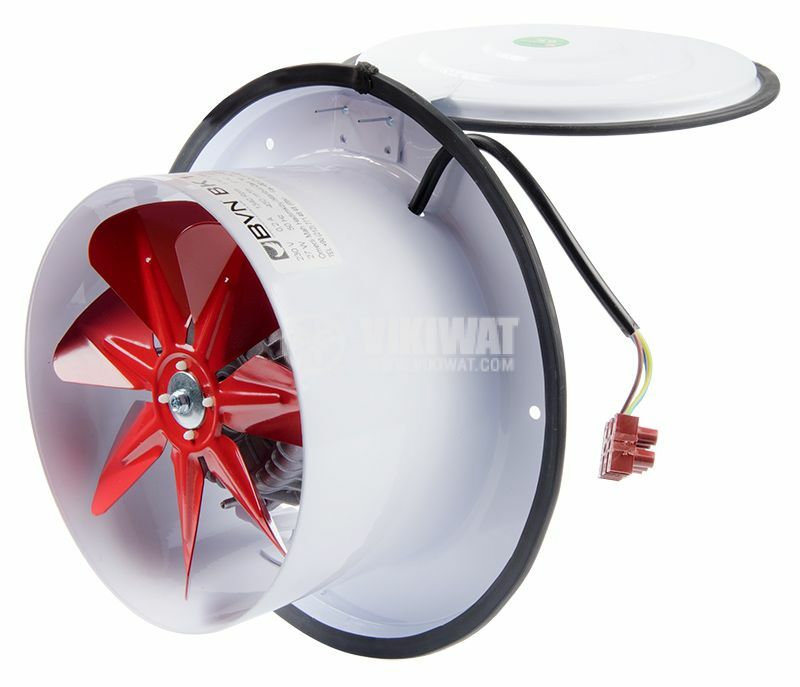 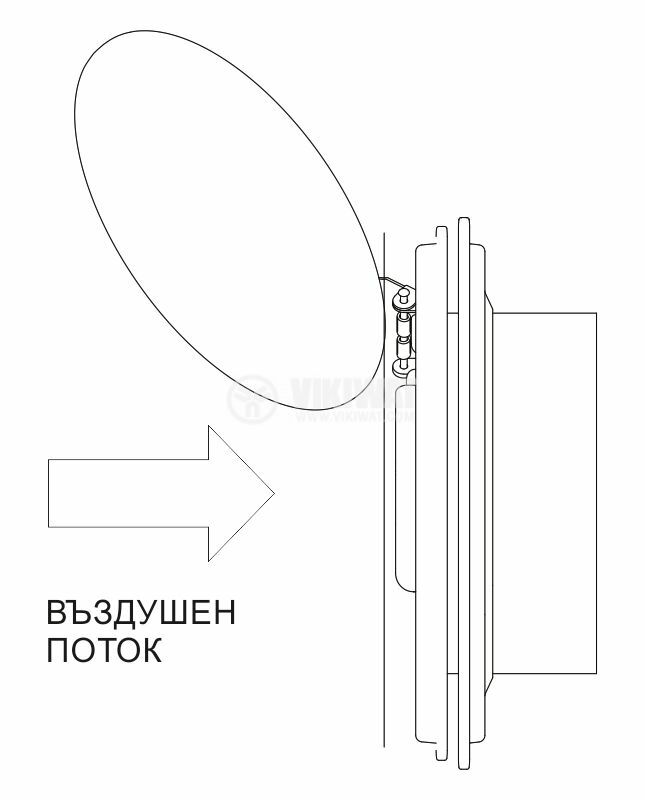 It is important, when choosing this type of fan, to take into account its characteristics so that they correspond to the particular application. 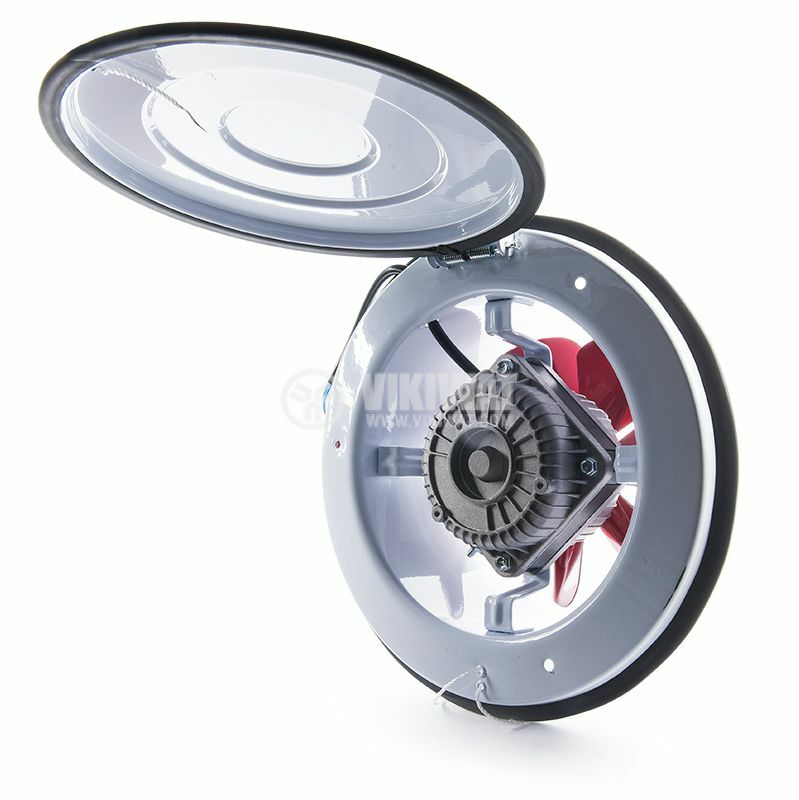 For installation in industrial, public buildings and laboratory ventilation systems.